Virtual reality glasses and headsets are slowly creeping into the mainstream entertainment. When you wear them, you get to experience the sensations closest to actually being in the game or in the movie. You can easily travel to numerous destinations and learn new skills without leaving your home. Even though everything sounds superb, people are still sceptic because they think this kind of technology is expensive. Quite the contrary, Superior VR Glasses Headset is a really affordable option with a plethora of premium features. 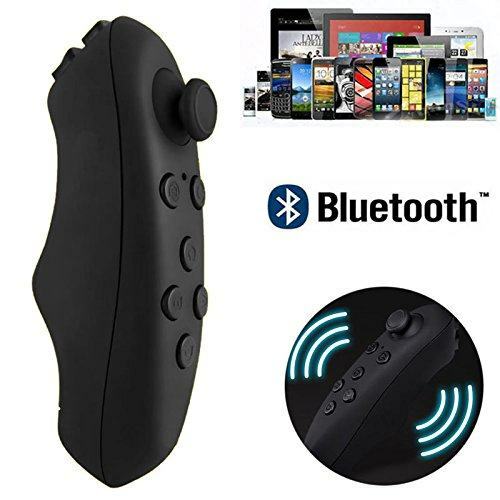 It comes with a Bluetooth remote controller, something that a lot of other cheap VR devices lack. Superior VR Glasses Headset is quite adaptable and simple to use for smartphones such as Android, iOS or Windows. You can enjoy it without thinking whether it is going to work or not. There is no configuration that you have to change. Just install the VR app, and enjoy watching movies or playing games. 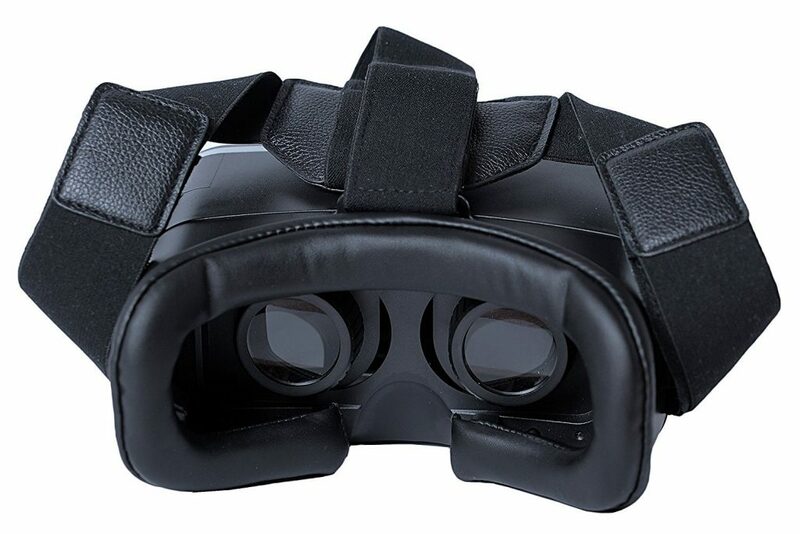 Superior VR Glasses Headset contains three adjustable straps that are made in order to reduce the pressure on your nose for more comfortable experience. It contains adjustable screen and you can change the distance from 58 to 70mm. VR System is padded for additional comfort and it is equipped with spherical resin lenses in order to prevent any eye issues after prolonged use. When you decide to purchase Superior VR Glasses Headset, you will get a premium product with the possibility to return it without questions asked and with an entire money back option. There is lifetime customer service included in the package, so you can easily contact them in case that you are facing some issue that you cannot solve by yourself. Superior VR Glasses Headset is definitely one of the best entry-level VR devices that you can purchase at an affordable price. Superior VR Glasses Headset is among the best products in its price range to experience different gaming and movie perspective. It’s suitable for all ages, and with additional comfort, you can enjoy optimum immersion. If you or some of your friends thought about getting yourself an affordable VR device, Superior VR Glasses Headset is one of the best you can get. Previous articleHow to Experience a Concert in VR?